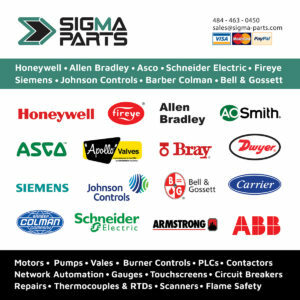 Exports from the USA has never been easier with Sigma Parts on your team. We currently ship to many countries worldwide, servicing markets in Latin America, Middle East, Africa, Asia and the Pacific. Industrial pricing, discounts, and availability differ greatly across the globe, and that is why we offer our stock to exporters and importers of all kinds. Send us your requirements, such as International Certifications, HS Code requests, Commercial Invoices and all freight options are available at your request. We have the knowledge to compete in the new economy, and we would like to share our opportunities with your business. Contact us anytime. 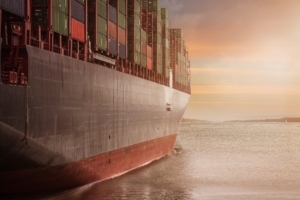 Import and export with our global shipping program.